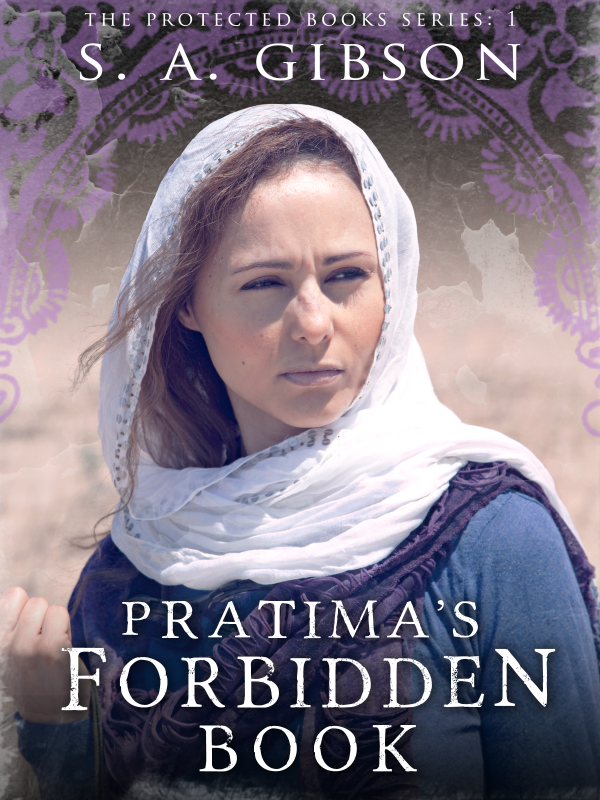 Enter to win a paperback copy of Pratima’s Forbidden Book by S. A. Gibson at Goodreads. Contest runs through April 1st. Heroes must journey to entomb the forbidden truth. Evil knowledge hidden for hundreds of years has been exposed in Northern India. Now the young scholar Pratima and the inexperienced library worker William must join forces to end the threat. Will they be able to travel the rivers, valleys and village ways to arrive in time? Will they have the power to prevent the catastrophe? Their quest for the Librarian is a race against time to stop the unleashing of a grave danger on the land. 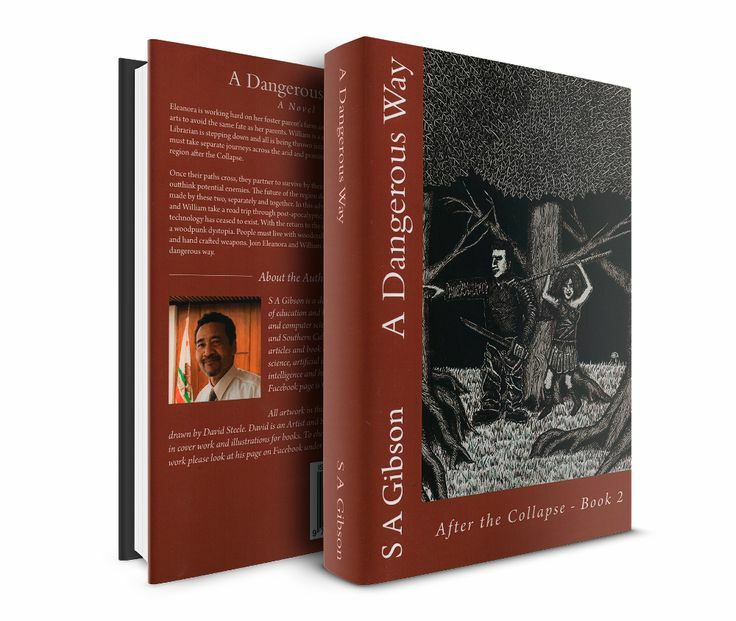 Enter to win a paperback copy of A Dangerous Way by S. A. Gibson at Amazon. Contest runs from March 21th to March 28th. Eleanora is working hard on her foster parent’s farm and training herself in the defensive arts to avoid the same fate as her parents. William is a swordsman for the library. The Librarian is stepping down and all is being thrown into turmoil. Eleanora and William must take separate journeys across the arid and primitive landscape of the Southwest region after the Collapse. Once their paths cross, they partner to survive by their wits and choose to fight or outthink potential enemies. The future of the region depends upon the decisions made by these two, separately and together. In this adventure of survival, Eleanora and William take a road trip through post-apocalyptic future America where modern technology has ceased to exist. With the return to the old ways, the world has become a woodpunk dystopia. People must live with woodcraft, farming, animal husbandry and hand crafted weapons. Join Eleanora and William as they venture forth on this dangerous way. What is woodpunk? You ask. Woodpunk is fiction set in a time that does not have technology more advanced than those techs that were developed on the route to the use of wooden tools, equipment and structures. Humans existed most of their time on this planet. From the beginning of using tools, humans found use for wooden implements. Clubs, bows and arrows, staffs, wagons, wheels, and thousands of other tools were made from wooden products. The idea of an age of woodpunk implies that there are no internal combustion machinery or electricity or steam engines. A woodpunk story can be set in the future or the past. 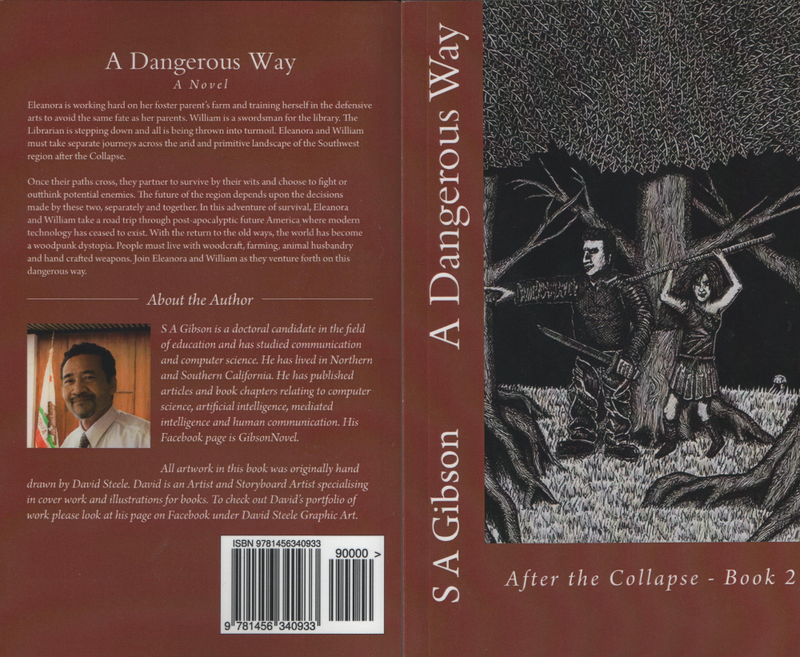 My stories, A Dangerous Way and Pratima’s forbidden Book are set in an alternate future about 100 years in the future. 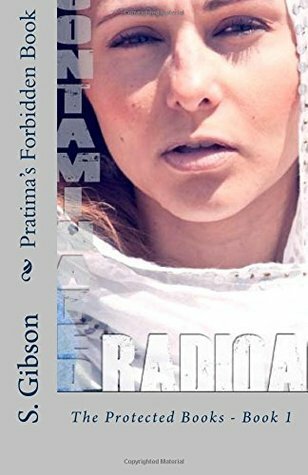 Enter to win a paperback copy of Pratima’s Forbidden Book by S. A. Gibson at Amazon. Contest runs from March 13th to March 20th. Win paperback at Amazon giveaway has ended! Enter to win a paperback copy of Pratima’s Forbidden Book by S. A. Gibson at Amazon. Contest runs from March 10th to March 17th. https://giveaway.amazon.com/p/59d2576ab43c5818 SORRY, ALL COPIES HAVE BEEN WON! Giveaway ends April 01, 2015.